ottawa-metal.com ~ View topic - Learn to Set-up Your Own Guitar! < Gear Talk ~ Learn to Set-up Your Own Guitar! 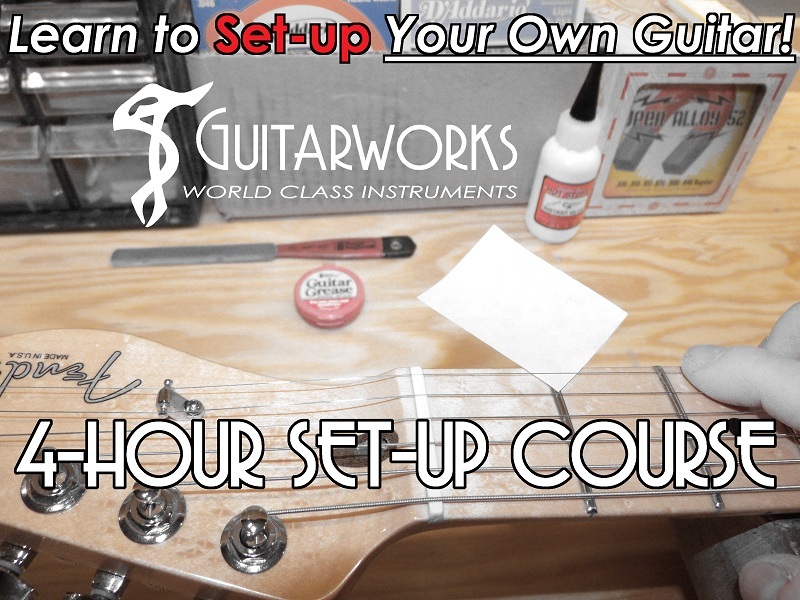 The 4-Hour Set-Up Course will teach you how to professionally Set-up Your Own Guitars! This is a step by step, one on one, hands-on walkthrough in guitar set-ups, using the tools of the trade. Learn the factors that contribute to a World Class Set-up directly from the luthier at STGuitarworks Ottawa's Guitar Repair! STGuitarworks is an independent guitar building and repair business in Ottawa, Ontario, operated by luthier Sean Thompson.